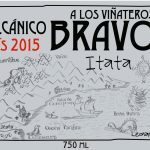 Leonardo Erazo created “A Los Vinateros Bravos” winery in the heart of the Itata region (south of Chile). 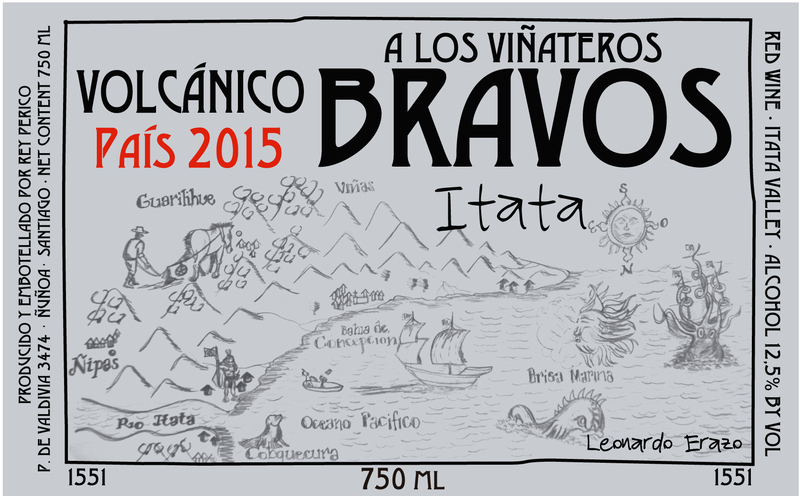 The vines of Itata thrive in a steep hills landscape without irrigation. Bush vines are verry old in this region, and finding 100 years old vines is common here. 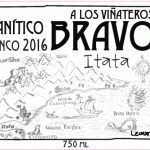 The volcanic and granitic soil provide an extraordinary environment for root growth resulting in very healthy vineyards. 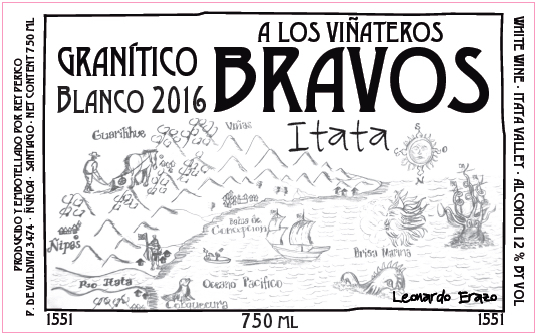 Leonardo doesn’t interfere with the terroir to bring a strong sense of place into the bottle. Winemaking is simple, using only native yeast and cement tank for fermentation and aging.